At Dorset Marine Training, we thrive on assisting all water users with the knowledge and experience suited to them, from small scale leisure craft to large commercial operators. Dorset Marine Training is run by Dom and Sarah, two individuals who love being afloat. 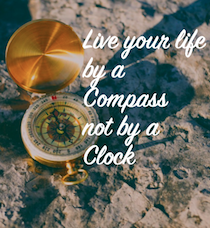 We encourage all around us to get boating at whatever level suits them. Whether that’s leisure boating on a flat calm summers day or working afloat in the British weather! We hope we are viewed as friendly and approachable. Whilst there are specific standards needed to achieve qualifications, we like to take a calm and relaxed approach to training at a pace to suit our clients. Dom is Chief Instructor of Dorset Marine Training. He is an experienced Instructor and also works as a skipper for both commercial clients and private individuals. His experience extends across European Waters. As well as an Advanced Powerboat & Yachtmaster Instructor for Motor Cruisers, he’s also Yachtmaster Offshore for sail and power. 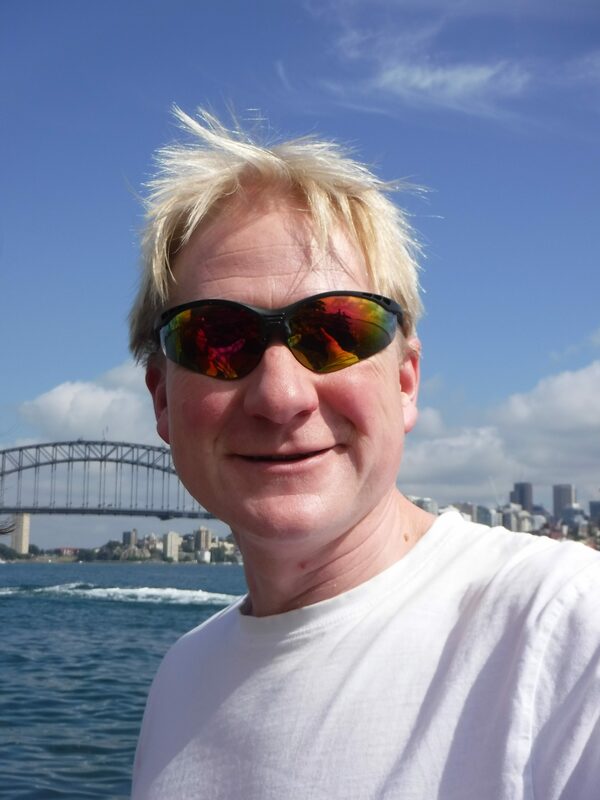 He teaches Dayskipper and Yachtmaster Theory alongside VHF/SRC Marine Radio courses. Never one to sit still, he sails as a volunteer with the Ocean Youth Trust. In his leisure time sails dinghies & yachts, canoes and occasionally attempts to windsurf! Dom is really friendly and approachable but also very knowledgeable having pushed himself to continuously increase his knowledge. If you have any questions about your course please contact us and he’ll be happy to help. Sarah is the Principal of Dorset Marine Training. 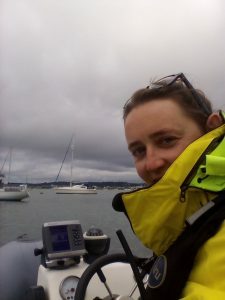 Alongside the administration for the centre, Sarah also teaches Powerboat and VHF/SRC Marine Radio Courses. She is also a Commercial Skipper working on coded boats. This give her experience of the qualifications required for those working on the water. Sarah is keen to encourage all out on the water so they can enjoy it as much as she does. In particular, she enjoys working with those who need more confidence to get afloat. She has a habit of collecting boats. Alongside the powerboats, Sarah also has a number of sailing dinghies & enjoys racing at her local sailing club. Occasionally she even gets out on the canoe!